Become Mion's guiding light out of the ruins. 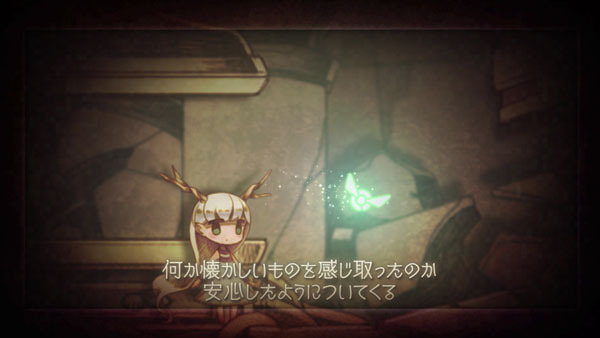 Nippon Ichi Sotware has released the debut trailer for htoL #NiQ: Hotaru no Nikki, its upcoming PS Vita platform game about a firefly guiding a young girl. The game is due out via download and limited retail release in Japan on May 19. Watch the trailer below.